Three celebrity Wrangler customizations, but only one winner. 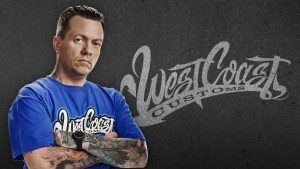 Join host Jalen Rose as he follows our celebrity competitors and their renowned customizers on a six-episode challenge to create the ultimate custom Wrangler. Each of our high-profile celebrity competitors bring their own interpretation of freedom and adventure to this first-ever customization challenge. 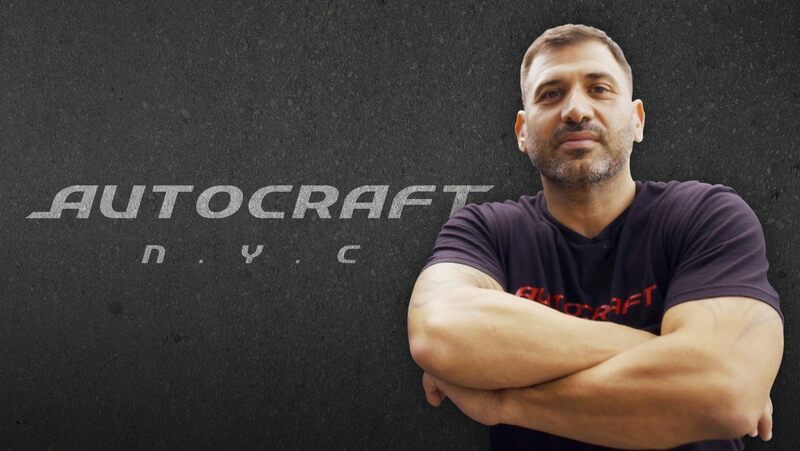 Showcasing their unique style and skills, they will compete to build the ultimate Jeep® Wrangler. 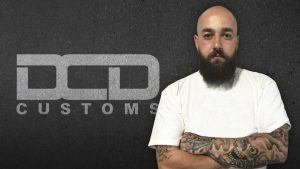 Our celebrities have each paired up with a renowned customizer to help them take their Jeep® Wrangler to the next level. From high-tech advancements to cutting-edge style and design, these customizers each bring their own unique skills and creativity to the challenge–but only one will lead his celebrity to victory. Ryan founded the game-changing vehicle modification shop—West Coast Customs—in 1993. Its out-of-this-world concepts and craftsmanship earned it pop culture status and has led to global success with shops all over the world. Founding DCD Customs, a customization shop dedicated to Jeep®Brand vehicles in Los Angeles, David specializes in Jeep Wrangler customizations and is best known for transforming them into “modern off-road monsters”. 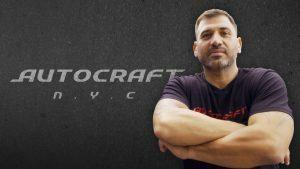 Stefano founded AutoCraft NYC at just 17 in the Bronx before moving its headquarters to Manhattan. He has won countless awards and garnered fast-growing appeal for his exceptional skills in audiovisual components and security systems.